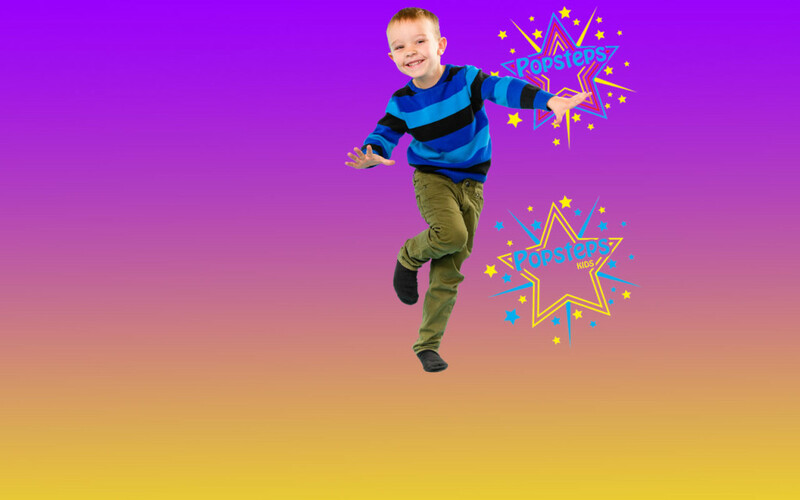 Welcome to Popsteps ™, a sensational, award winning way for children to keep fit and stay healthy… plus it’s bundles of fun, too! 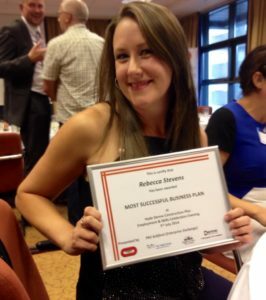 Fitness and dance expert Becky Stevens wanted to find a new way for children to keep fit while having a great time. 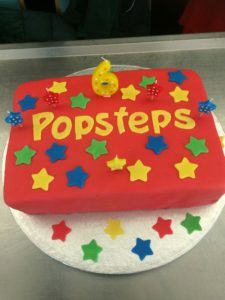 So, the founder of DANCE2TONE LTD, mother of a 6 year old boy and a 1 year old daughter, created her own… and Popsteps ™ was born! This phenomenal new fitness idea is designed to be an energetic, motivational and inspiring activity for children, encouraging them to keep fit and healthy by learning fun and funky dance moves and to relate to the moves in a positive way. Thank you so much to everyone who came along and made our Christmas Danceathon 2017 such a success. We managed to raise an incredible £1000 for Clic Sargent! An amazing time was had by all. 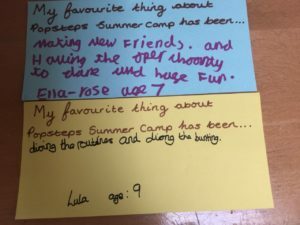 “Alice had her Popsteps party yesterday and oh my gosh she is still buzzing. She’s strutting around the house listening to the song on her headphones doing the dance routine that she was taught. 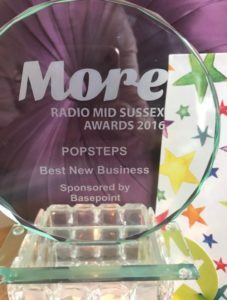 For more reviews of Popsteps, please see our testimonials page.